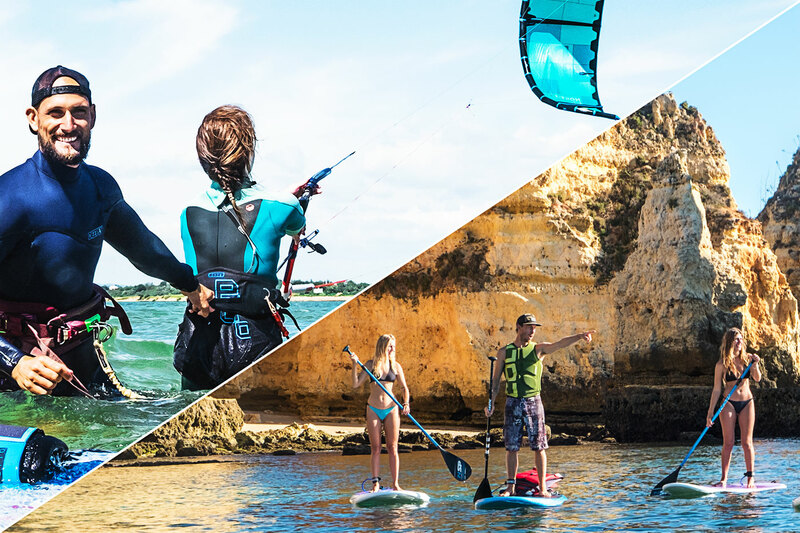 You want to enjoy a solid dose of kite, surf and SUP in beautiful Algarve? And when the sun sets and the first sip of cold beer meets the salty taste of your smile you want to be surrounded by a bunch of like-minded people? 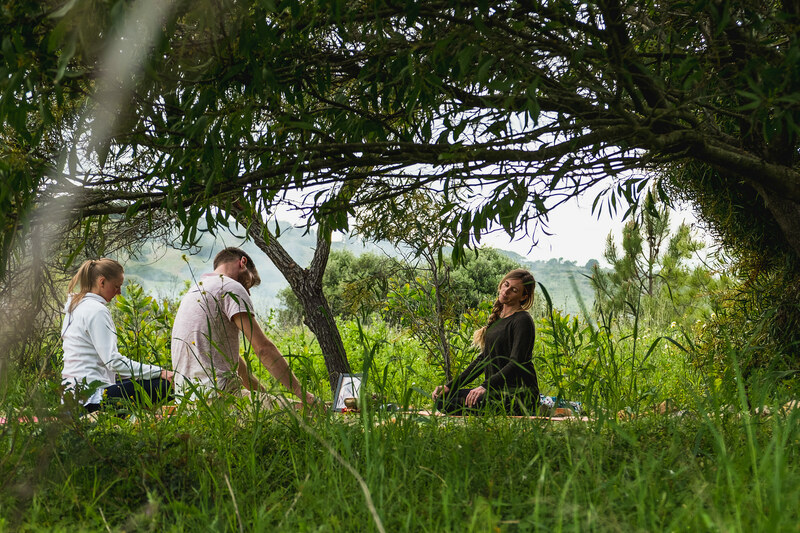 In a place that is social but relaxed, that offers privacy and luxury? A place that never gets boring, no matter what the wind and the waves are doing? You like a good deal? Then you’ll love our great variety of discounted packages! 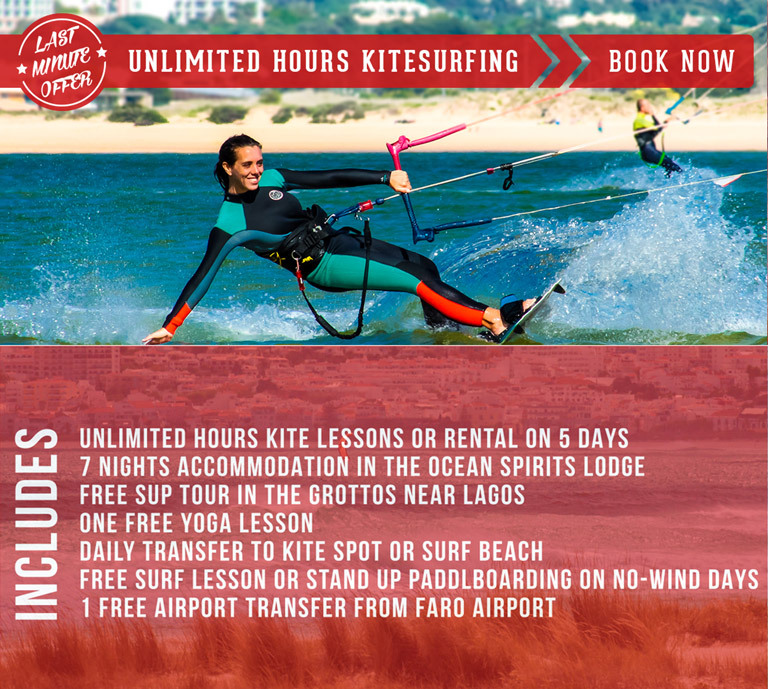 LAST MINUTE OFFER FOR APRIL, MAY & JUNE 2019: UNLIMITED KITESURFING – BOOK THIS PACKAGE at the OCEAN SPIRITS LODGE & get UNLIMITED KITE SURF LESSONS (BEGINNER OR ADVANCED) FROM 639€/WEEK. HURRY UP – LIMITED SPOTS AVAILABLE! 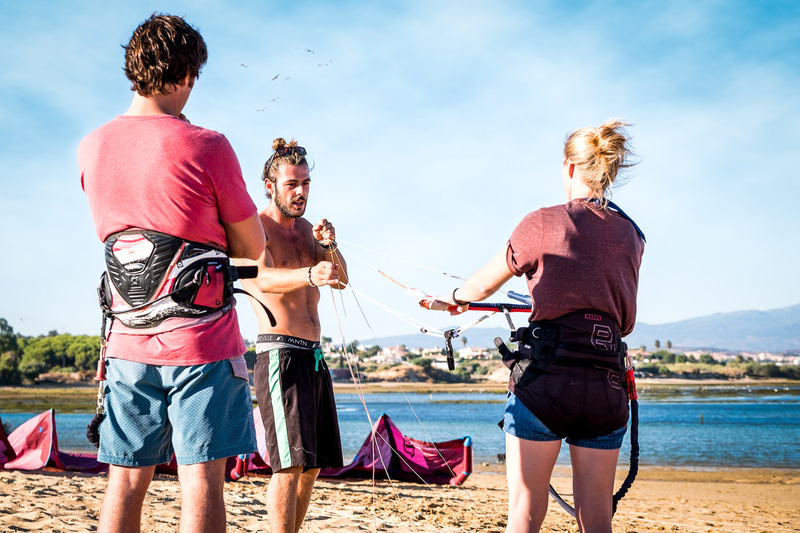 Attention: There are no refunds of costs for the rental of kite equipment or kitesurfing courses in the case of unsuitable weather conditions (too much or too less wind)! 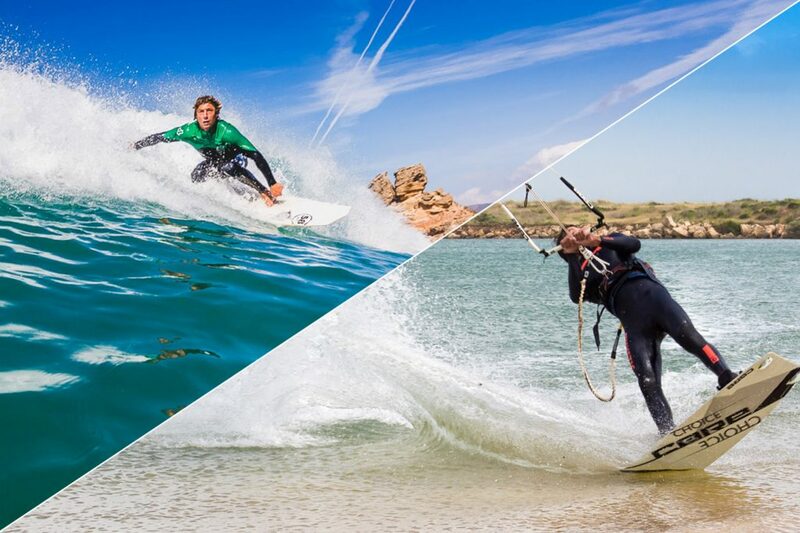 We give out vouchers for unused kitesurfing hours or 1 day kitesurfing (3hours) can be exchanged for 1 day wave surfing, a trip and lesson to the local wake park, rock climbing or a SUP Tour.